Having trouble finding the car you have been looking for? We have a wide selection of cars, trucks, and SUVs always for sale! Click here to view our inventory! Looking for vehicle financing? We can get you approved! Click here to fill out our financing application! Blue Bell Motorcars is celebrating 42 years in business! Proudly serving the greater Philadelphia area since 1977! 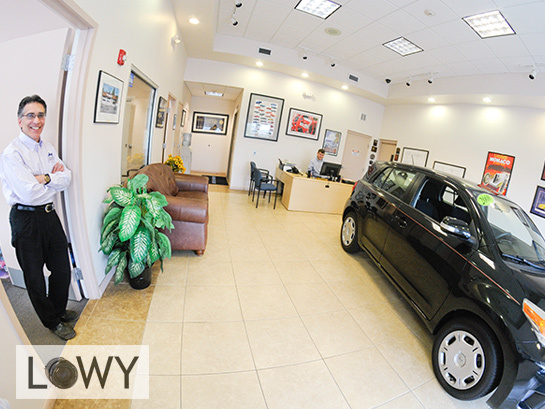 A premier pre-owned dealership located in Blue Bell, Pennsylvania. We consistently offer a varied selection of affordable cars and trucks. Being a family owned dealership that has been serving our community since 1977, we are lucky to have many customers whose loyalty spans over four decades. We encourage you to stop by anytime and look forward to adding you to our circle of satisfied owners who continue to return as friends. All of our vehicles are state safety inspected, serviced and warranted to ensure reliability and piece of mind. Click here to read some of the reviews of our incredible customers who have purchased a vehicle at Blue Bell Motorcars. Don't wait any longer, get started today by clicking the button below or calling Blue Bell Motorcars at (610) 272-0200 or toll-free at (877) 600-7805.